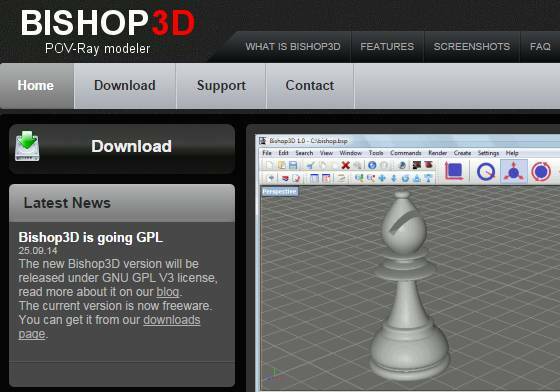 The new Bishop3D version will be released under GNU GPL V3 license, read more about it on our blog. The current version is now freeware. You can get it from our downloads page.